Arrive into spectacular Victoria Harbour and be mesmerized by Hong Kong’s skyline. 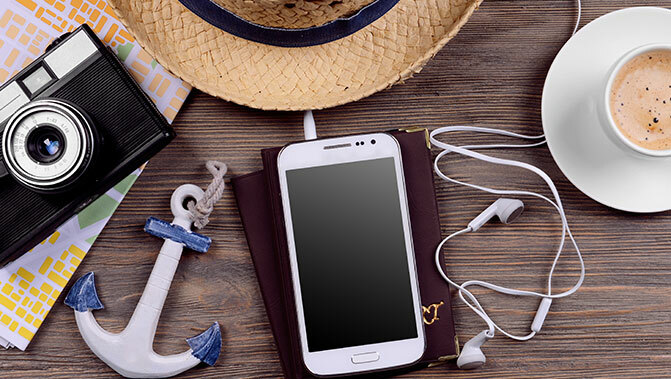 This vibrant city offers a wide range of things to do, such as shopping, sightseeing, and of course, eating. 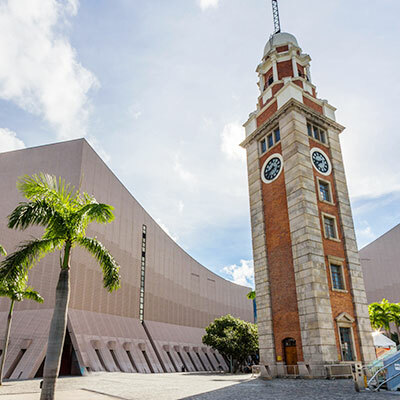 Guests arrive at either the Ocean Cruise Terminal in the heart of Tsim Sha Tsui or at the new Kai Tak Cruise Terminal which is equally convenient. Transport options include taxis, ferries, buses and mini-buses. 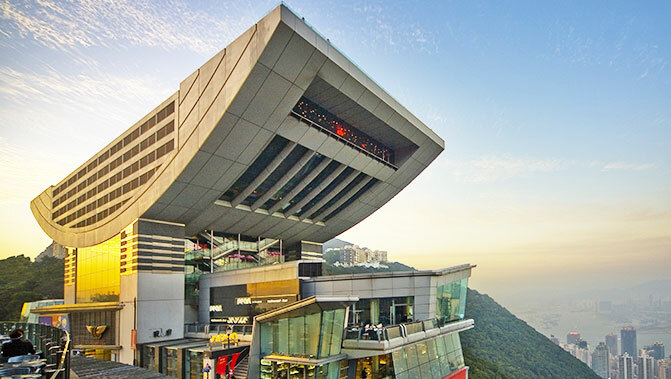 No visit to Hong Kong is complete without a tram ride to The Peak, a spot of haggling in the night markets and a late night drink at Lan Kwai Fong. 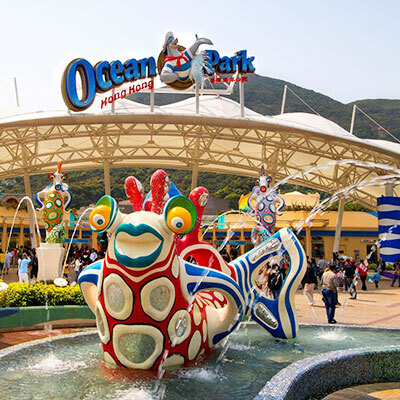 Kids will love Disneyland, Ocean Park and the many great museums. Take a ferry to Lantau, Hong Kong’s biggest island, which offers a 25-minute scenic cable car ride to the Ngong Ping Plateau. Once there enjoy the impressive island views and visit the Po Lin Monastery to see the Giant Buddha. Hong Kong is a super-fast moving city with plenty to see and do. Wear comfy shoes if you plan to explore by foot. Try the local speciality, Yum Cha, a traditional tea and dim sum feast served at either breakfast or lunch.